We supply a range of Instrument Cooling Fan that is highly efficient. 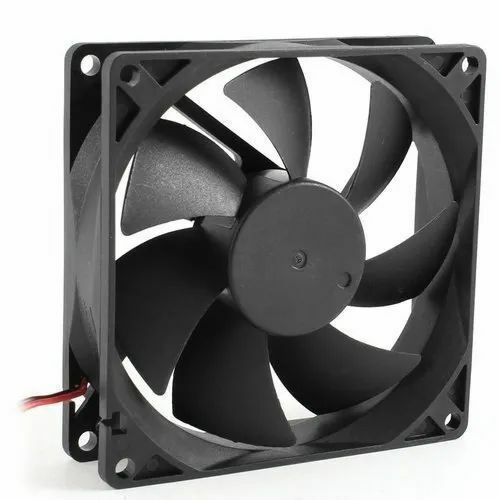 These instrument cooling fan are available in several specifications and are widely used in electronic and electrical industries for keeping the component in coolest form. With more than two decade of experience in the realm, we "Vinit Electronics And Electricals" have been manufacturing, exporting and trader an extensive gamut of electronic instrument and process control equipment. Our range comprises of Process Control Equipment, Industrial Batteries, Power Supply, Automation Equipment, Industrial Sensors, Cooling Fans and much more. Our array is developed using superior quality raw material. Our range is stringently tested in our sophisticated testing lab to maintain the quality standard. Membership: SSI, Maharashtra Chamber of Commerce Industries & Agriculture (MCCIA), Pune, India.